The 1080 Series vinyl films help your business stand out amongst the crowd. Because the 1080 series features just about any hue and finish you can think of, this enables you to get the look you want. 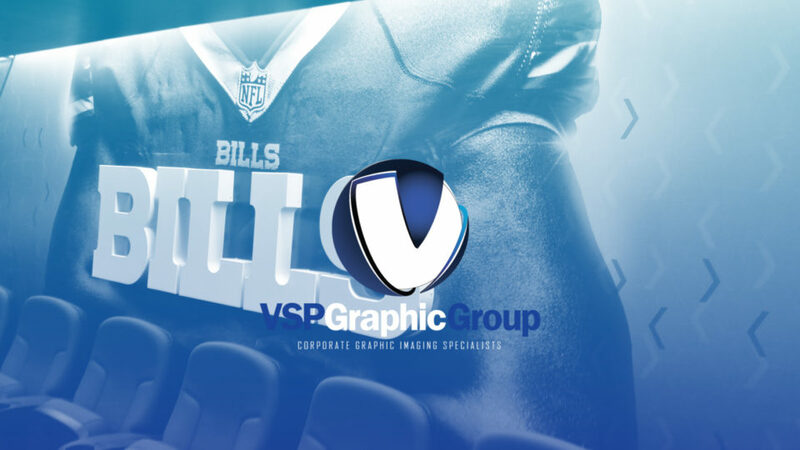 Working with VSP, we will help design you a vehicle wrap that you can be proud of. In addition to all the colors you can choose from, there’s also flaked metallic vinyl, brushed, Carbon Fiber, and even flip films that shade shift. When you purchase a vehicle wrap with VSP, you can count on getting the highest quality vinyl on the planet. You’re buying years of research and technology that 3M has been working on for years. 3M promises quality, reliability, service, and warranty. To talk to someone about the many benefits of using vinyl vehicle wraps to advertise your business or service, just give us a call or reach out through our contact page. We’ve worked with companies and organizations all over the United States to provide vinyl vehicle wraps that are truly custom. We specialize in designing and creating vinyl vehicle wraps, and 3M is part of the reason why we are so proud of what we do.